The recovered plane was piloted by Lt. Walter B. Elcock, who survived the crash on Jan. 5, 1945. Elcock was 89 at the time of the recovery. 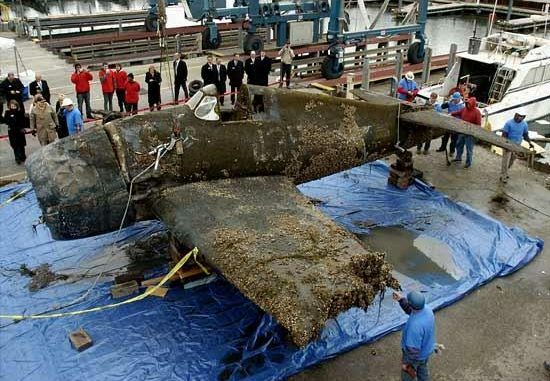 In November 2009 more than 60 years after it went crashing into Lake Michigan, a Navy F6F-3 Hellcat fighter plane was lifted from the water of lake Michigan. 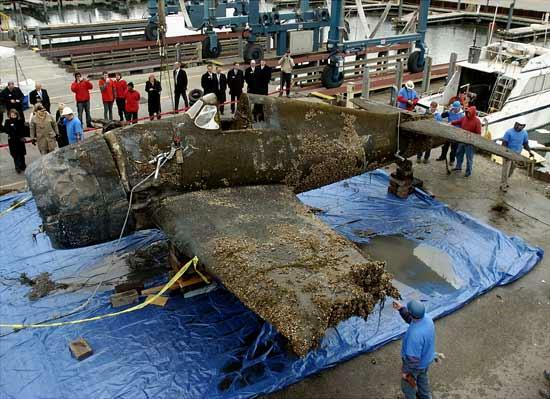 The aircraft recovery was paid for by the chief executive officer of Enterprise Rent-A-Car, Andy Taylor. He requested the recovery to honor his father, a World War II naval aviator who flew the Hellcat fighter planes on the carrier Enterprise.Estimated to cost $250,000. 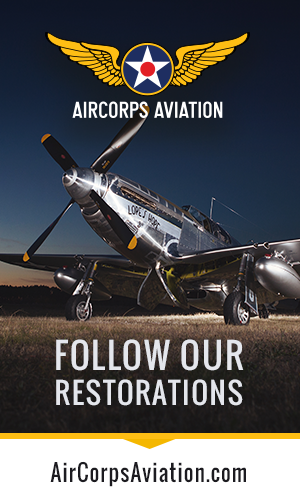 The plane was then sent to the National Naval Aviation Museum in Florida for restoration.Taras Lyssenko, owner of the Chicago-based A&T Recovery lead the two-week recovery project. Accordingly to abc 3 WEAR channel Volunteers will unveil it to the public on Friday during their World War II Remembrance Service. The ceremony begins at 10 am. What were the circumstances surrounding this plane crashing into Lake Michigan? Who was flying it? Was it in service? Has it ever been in service? What caused the plane to crash? Were there any survivors? The pilot was Lieutenant Walter Elcock, and he survived. It was a training flight in January of 45; one wing was too low and hit the deck. The plane skidded and caught the fourth hook, so it was hanging off the edge for ten minutes before it fell into the ice. The National Naval Air Museum has a good page on the plane – not sure if I can post a link here, but google that and Elcock’s name, and it’ll come up.